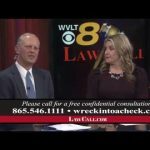 Do you have legal questions? Get answers! 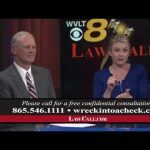 Every Sunday at 11:35 p.m., area attorneys join local broadcaster Whitney Kent and Knoxville attorney Tim Elrod to answer callers’ legal questions on specific topics. Get In Touch! 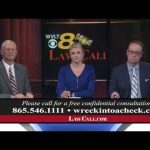 To call during the show, dial (865) 656-7225. You can email your questions using the form to the right. 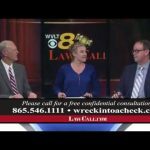 One of our attorneys will write you back or possibly answer it live on the air! The lawyers at O.E.B. 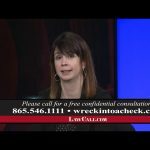 Law have more than two decades of collective experience helping our clients collect compensation for motor vehicle accidents throughout Tennessee. We provide effective support whether you need help with an insurance claim or if a jury trial is needed to pursue full damages for serious injuries or disability. If you have questions, contact O.E.B. 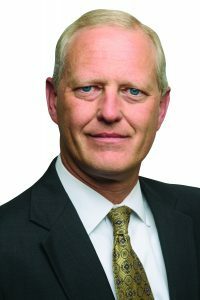 Law to schedule a free consultation!